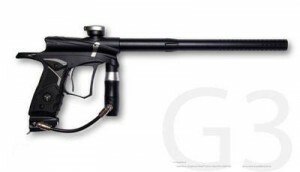 As I said you can’t expect it to be the great – mind that the Aura is somewhat loud, it also has a pretty weird trigger and produces a minor kick. There’s no on/off button and to turn it off you’ll have to completely take the battery out. 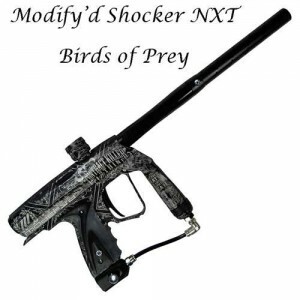 Also there are not too many upgrades available. 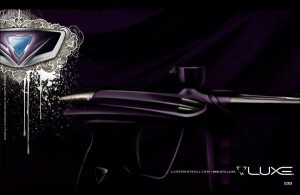 And maybe the biggest thing that I should warn you about is for the asa. 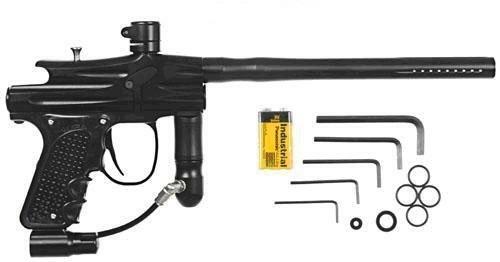 When you unscrew the asa, be careful not turn it too far out or it will shred the oring from the blast of air (no spare o-rings are coming with the gun). 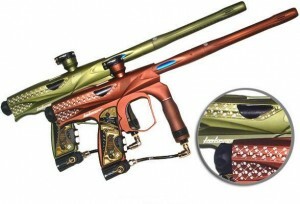 Still everyone would agree that for $170 those things can be ignored. 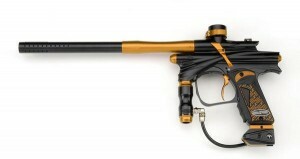 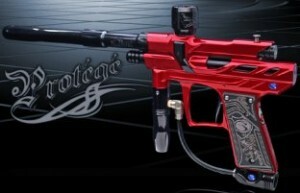 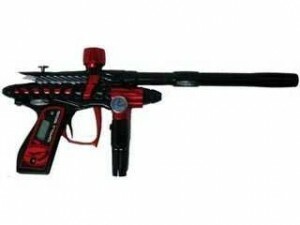 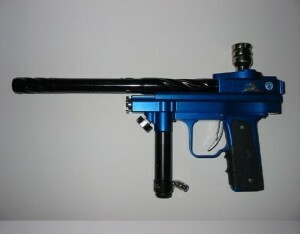 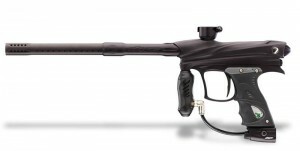 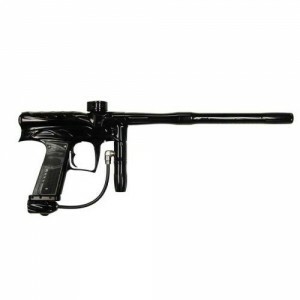 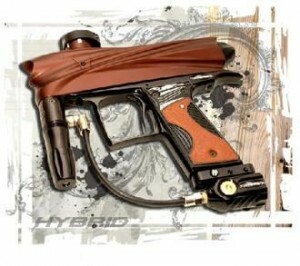 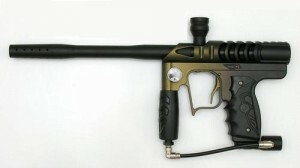 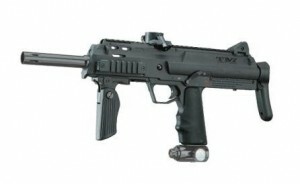 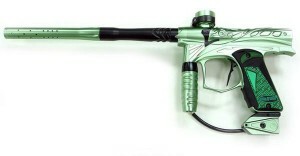 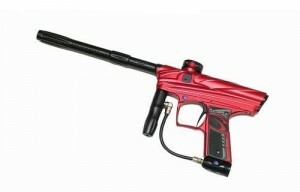 If you’re just getting into the paintball game this is a good gun to start with.